While finding these ants in this particular situation means the host is bigger than the parasite, these size differences do not need to be beneficial. The important thing is that the parasite has ants to do its work. 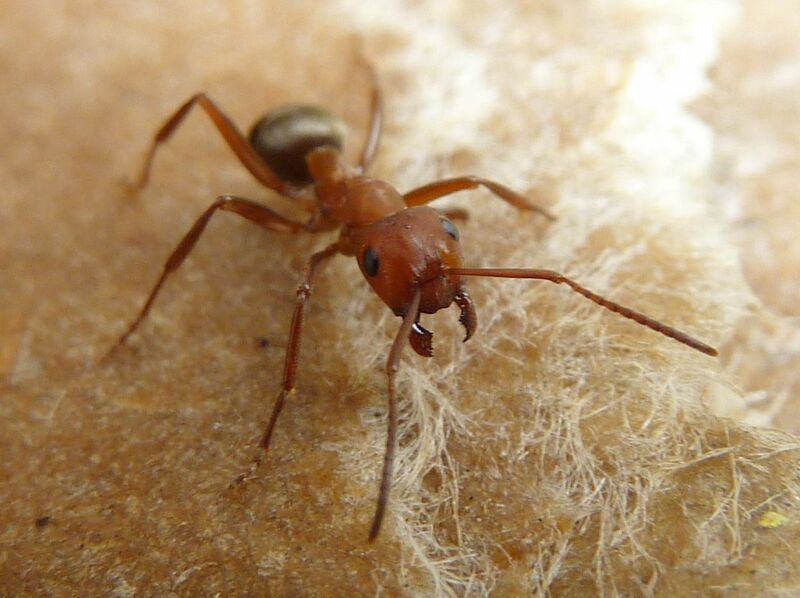 If smaller ants, ants of similar size or larger ants can all do what is needed then the size of the host can be irrelevant.